Home » News » Best Video and Poster can win a free registration to EAU19! ESUT18-IEA is as much about offering researchers a platform for their work as it is about showcasing live surgery. 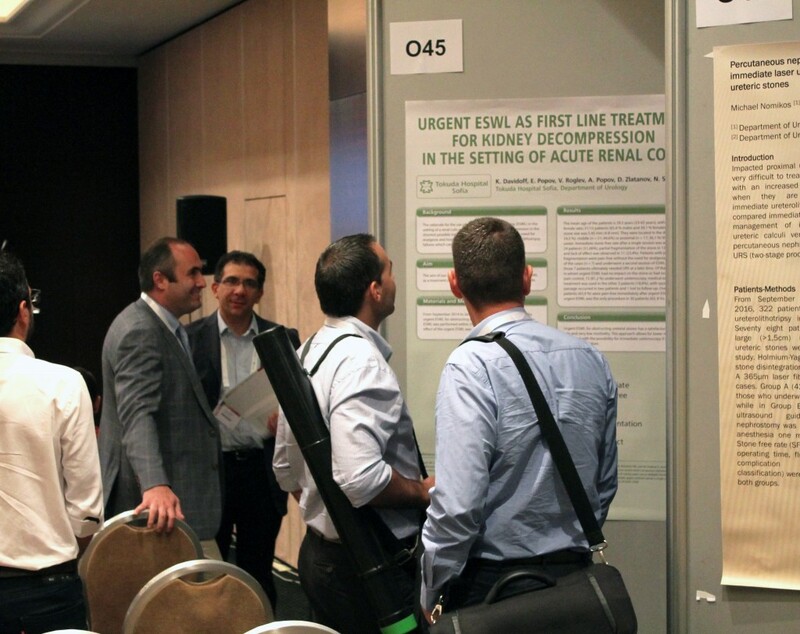 This year, presenting your work in Modena could lead to you attending Europe’s biggest urology meeting in 2019! After the Scientific committee selects the five best videos, these will be shown at the Video and Abstract Awards session on Friday, May 25th. The delegates will then vote for the best video and the best unmoderated poster will also be announced. Submit your abstracts for ESUT18-IEA now! The deadline is April 3rd.